What services do we provide for you? Karma have provided us with web design, online and offline banners, TV ads, scripts amongst other things for over 5 years and we have always been very happy with the service. What was the best part about the service you were provided? Always to a high standard and efficient. Would you recommend our service and why? We would always recommend Karma as they understand the brief we give them and work to a high standard on everything we ask them to do. If you were to describe our company in 3 words, what would they be? 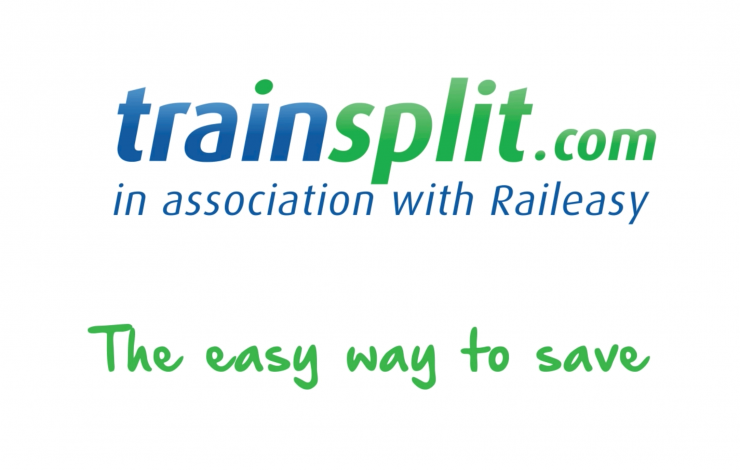 Raileasy are a National Rail accredited internet retail booking engine and our purpose is to help travellers find the best fare for them whether this is the cheapest ticket or the most flexible. By making it easier for customers to book rail tickets Raileasy aim to attract new people to rail and to online ticket purchases. If you have a project you’d like to discuss then get in touch, we’d love to hear from you!